We are a family run business and pride ourselves on our professional service from start to finish. We have years of experience in all kinds of plumbing jobs. If it's leaking, broken or just not functioning properly we can fix it! 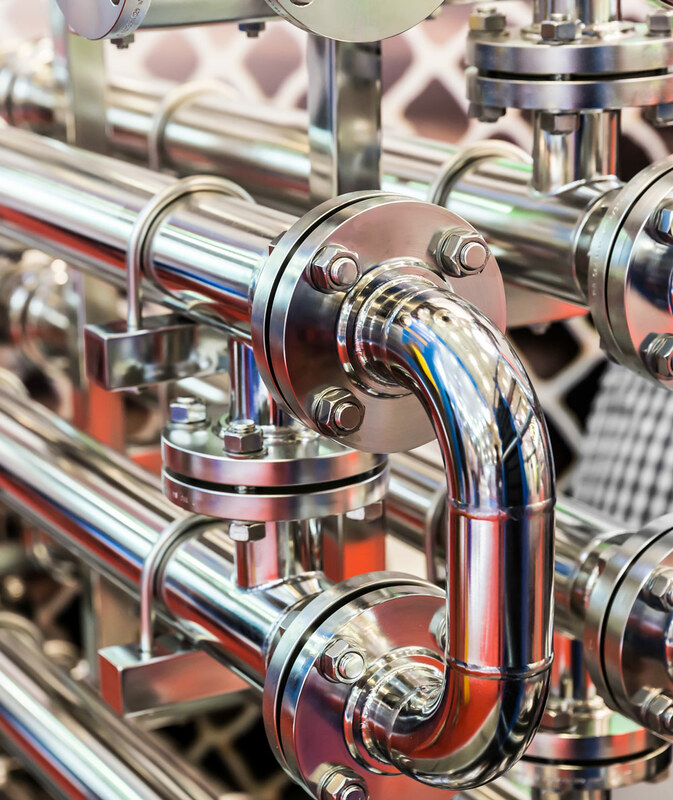 Fab Gas plumbing services cover any system in your home or place of work that manages fluids through pipes, valves, fixtures and tanks. Fab Gas plumbers are Leeds based and Gas Safe Registered. Whether you have a leaky tap, or require a new central heating system. 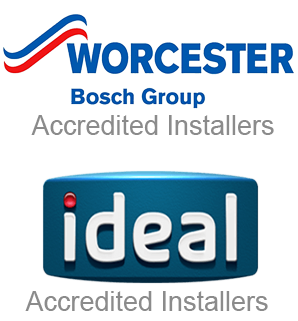 The plumbing and heating experts at Fab Gas have got you covered. We are a plumbing company in Leeds and cover the surrounding areas. We offer a transparent fixed hourly rate. 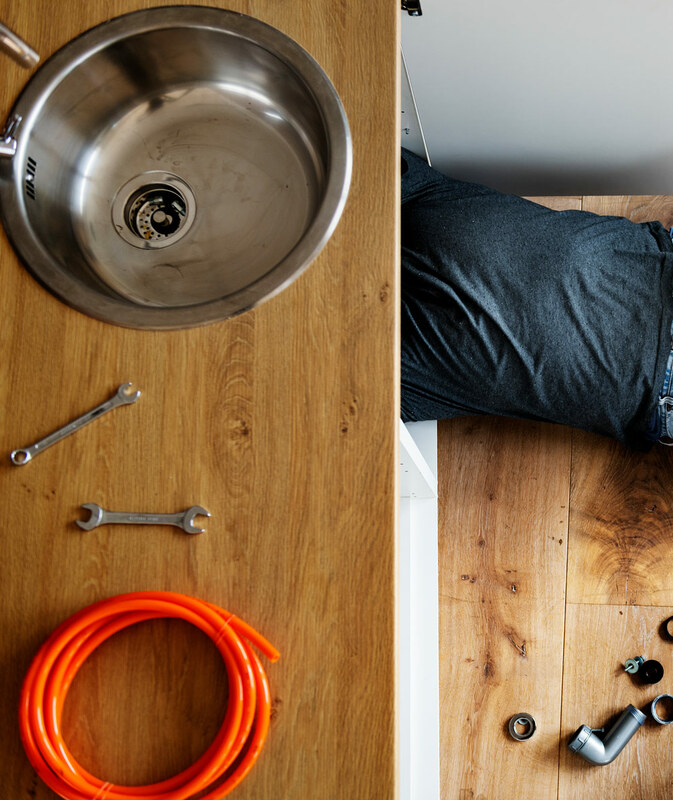 We will not charge you whilst we source or purchase parts, and offer a free no-obligation fixed-rice quote prior to any plumbing job we undertake. Local plumbers based in Leeds, covering the West Yorkshire area. The team are all Gas Safe registered professionals, who have been trained to not only be experts in their field, but polite and conscientious when working in your home or place of work.